Coaching football is a life of high turnover. We all know this. But, chances are, your boss – or the boss above your boss – has either recently taken his job or is on his way out. Sports Business Journal has completed a comprehensive study of Division I athletics directors and found that the average AD stay lasts 6.8 years. In the Sun Belt it’s 3.3 years. It’s an even three years in the American, and 2.8 years in the WAC. If the average AD’s tenure lasts shorter than that of a two-term president, how does one buck the trend? 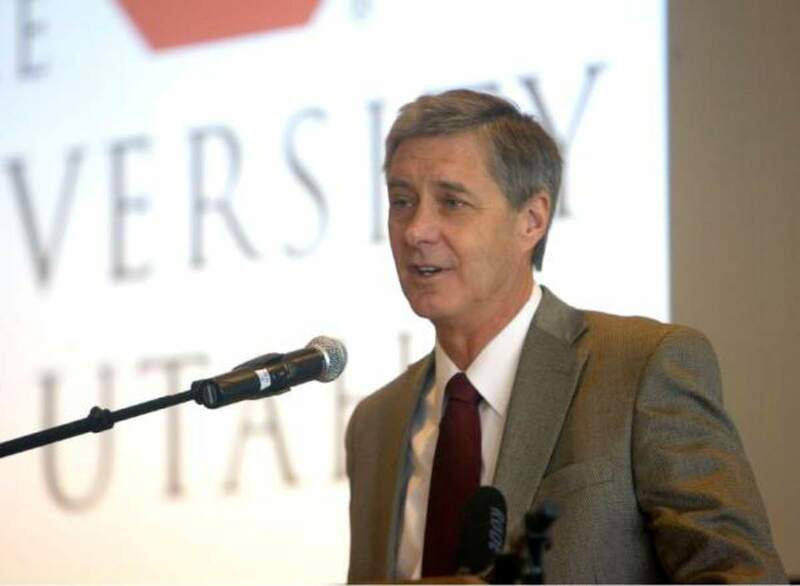 SBJ spoke to Utah’s Chris Hill, a veteran of 27 years, second-longest in Division I, that has shepherded the Utes through five presidents and three conferences. “I’ve worked really hard to be part of the university community and to have the support from within the university as a team player,” said Hill, who grew up in New Jersey and attended Rutgers before migrating west. “I fully understand that we would never be in the Pac-12 without being a great research institution. We strongly encourage you to read the full piece here.